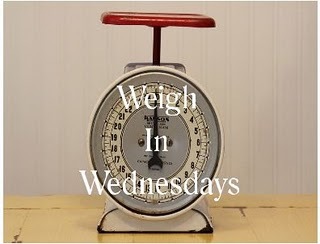 From My Front Porch To Yours: Weigh In Wednesdays #7-Thirsty? Welcome to WIW #7! This week I am going to share with y'all what I like to drink. We all know that water is best for us and getting in the habit of drinking it can be hard for some us. I am not a straight water person. I have to have something in my water even if it is just a lemon wedge. When we dine out I always order diet coke and that is the only time I drink soda of any kind. To me good water at restaurants is hard to come by. There is only one place I will drink the water and even get refills and that is Mcallisters all the way across town. It is the BEST water by far yet I have no idea why. So what do I drink when I am at home that does not pack on the pounds or hinder my progress? Mio came out a few months ago. We tried it at Target and were hooked. It cost less than $3 back then. I love the Mango Peach and the Peach Tea! Super yummy and the boys like it too. Mio I think is owned by Kraft foods and well Kraft thought they would be sneaky by getting ya hooked and then raised the price! Now they are $3.50-$3.85 depending on where ya shop. Sorry Kraft no matter how yummy I am not buying anymore unless they are on sale! Worth the wait though. Sams Club...aka WalMart...flavored waters are always found in our home. 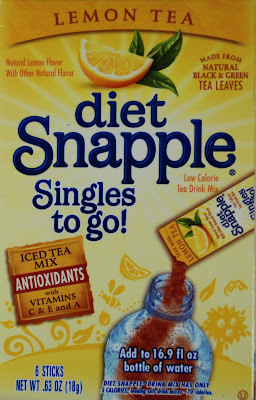 This is what The Hubster drinks everyday and they have TONS of new flavors some even with antioxidants. There is one new one that taste just like a fruity wine cooler! No joke! We fight over it! For the life of me I forget what one it is though. They have been sold out the past few times we have been. If WalMart/Sams is reading this ya need to offer these waters in bulk at Sams!! If ya did we so would become members again! That is how much we drink it. 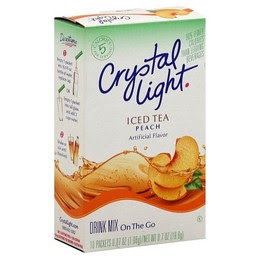 We are also a huge Crystal Light fan and WalMarts version is what we usually get . It saves over 50 cents! 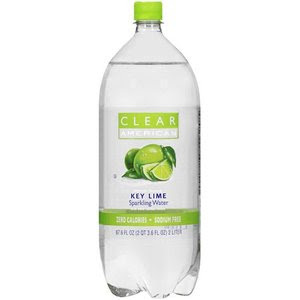 What are your fave calorie saving drinks? Next week lets talk about dessert! YUMMY! So going to try that first one! I love anything flavored that's not soda! I have the same problem- water- bleugh- but you can't always drink Diet coke, can you.I will try to see if we can get this here in the UK as it sound lovley. Thank you by the way so, so much for your kindness and super sweet comments on my blog about my lovely cat Gibson, I can't say how touched I was and how much I appreciate it in this difficult time. I allow myself one soda a day now sometimes a few more on the weekends but mostly drink tap water and Walmarts version of crystal light lemonade. Can you believe I've never tried Snapple. I so want to try this one you posted. I could use more energy for sure, only worked out once this week. Urrgghh! I drink water with all of those! 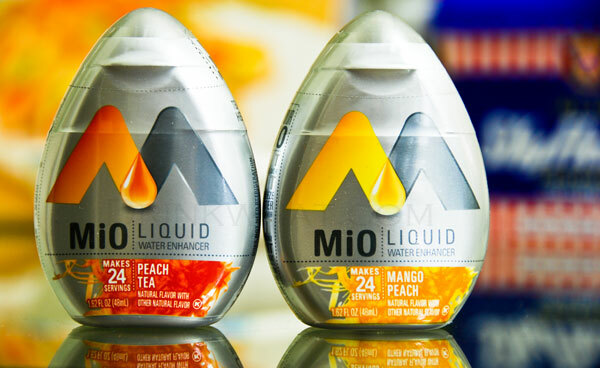 The MIO seem to last so much longer than a box of Crystal Light!